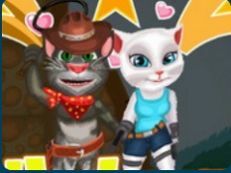 The administrative team of this website is looking forward to have you by our side every day and that is why we try to offer you all the best games that there can be. 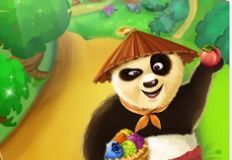 At every hour of the day we offer you a new game with one of your favourite characters and we hope that you can have alot of fun . 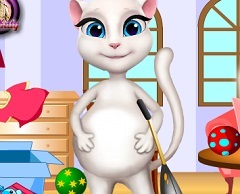 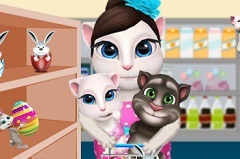 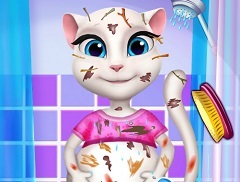 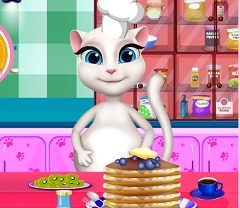 This time the new game that w ehave for you is a shopping game in which the main character is Talking Angela. 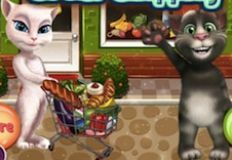 Your friends has decided that you should join her in this new game and together you could shop what she needs to prepared dinner. 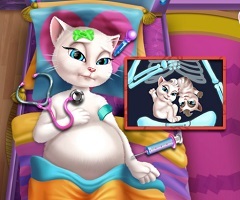 Angela is pregnant so she needs your help because she is in a hurry and cannot force herself as she could harm her baby. 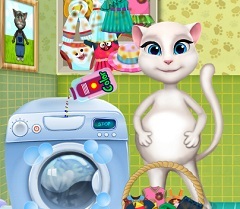 She wants you to help her shop whatever she has written on the list in order to get home in time , rest a little and after that make dinner. 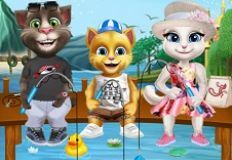 We want you to join us and play this new and beautiful online game that w ehave to offer especially for you, her eon games-kids.com. 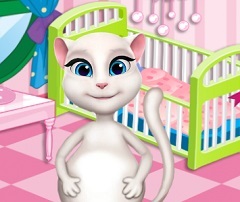 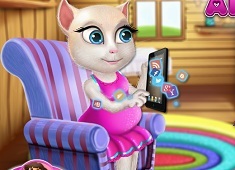 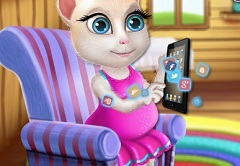 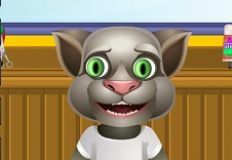 Have fun with Talking Angela!